Regional Logistics Group now services international trucking transportation to and from Western New York and the Port of New York/New Jersey. 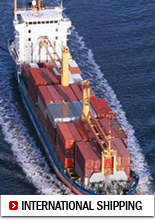 Our services include full containers as well as less than containers, export QC inspection for letters of credit, claims and fumigation service. Buffalo NY Warehousing, Buffalo NY Shipping, Buffalo NY Distribution, Import broker, export forwarding service and freight forwarding are also available. 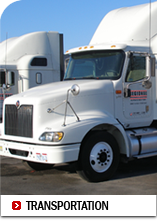 Regional operates 40 tractors and 85 trailers within a 800 mile radius of the Buffalo, New York area. 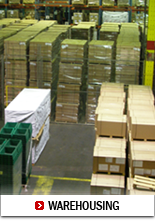 We also operate a 450,000 Square foot Public Warehouse Located at 120 Dart Street, Buffalo, New York. The facility handles Food Grade product and General Merchandise. Please click here to log into our customer section.